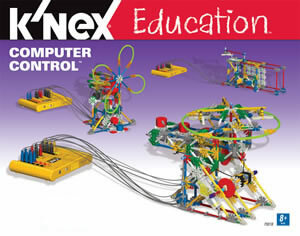 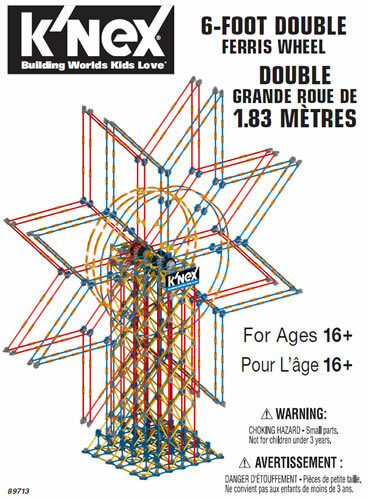 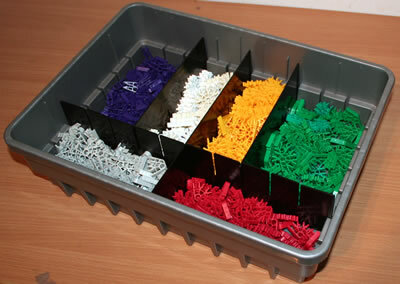 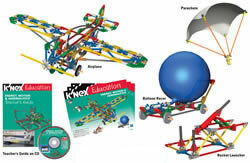 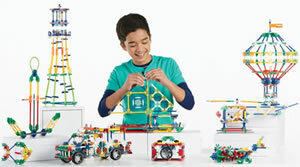 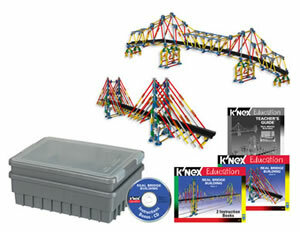 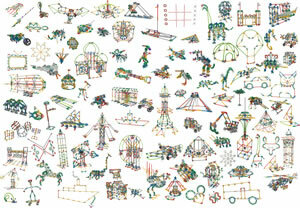 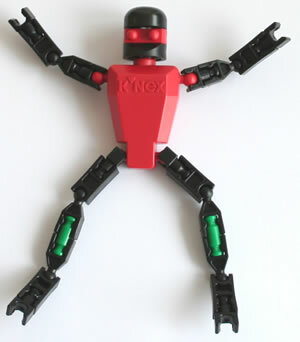 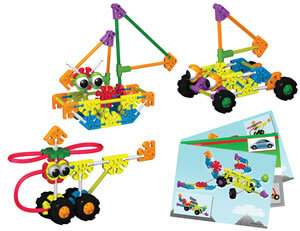 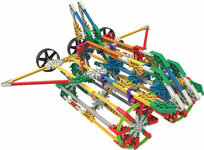 An attractive larger K'NEX set for your Makerspace! 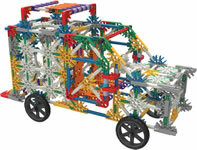 The Maker Kit Large comes with enough classic K'NEX parts for 2-3 students to be building at the same time. 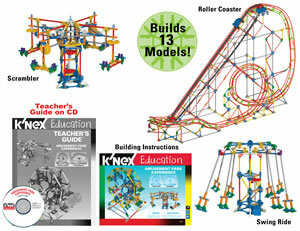 100 unique building ideas are included to spark imaginations, 15 of which may be found in the full-colour instruction book, and a further 85 as online downloads. 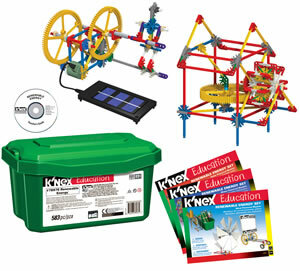 Once your budding Makers know how to use the parts, they'll soon be able to design and create their own DIY projects. 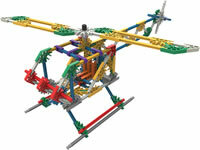 Click here and enter set code 78497 to download all the instructions for this set.